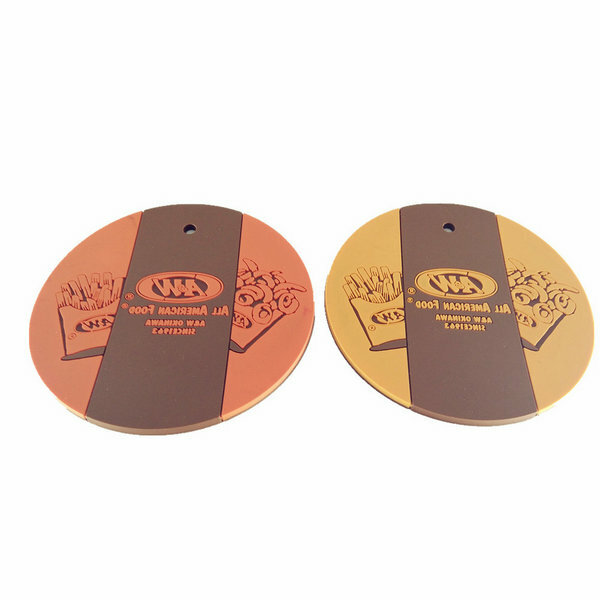 Cup mats is made by Eco-friendly PVC material. 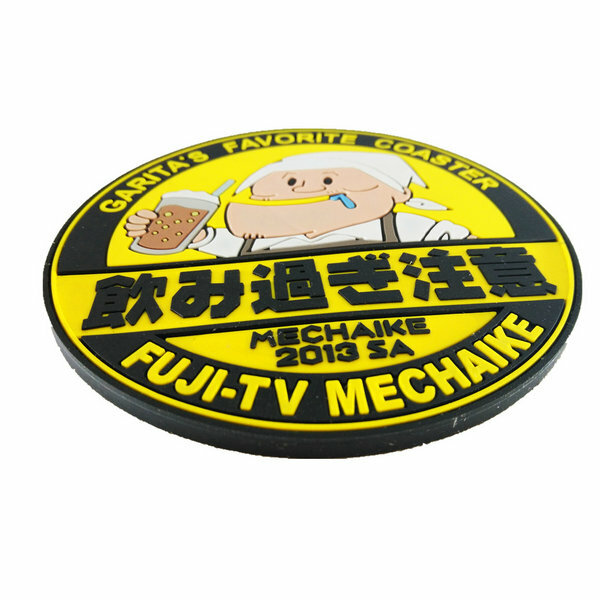 commonly used as promotional gifts, advertising gifts,decoration articles,tourist souvenirs etc. 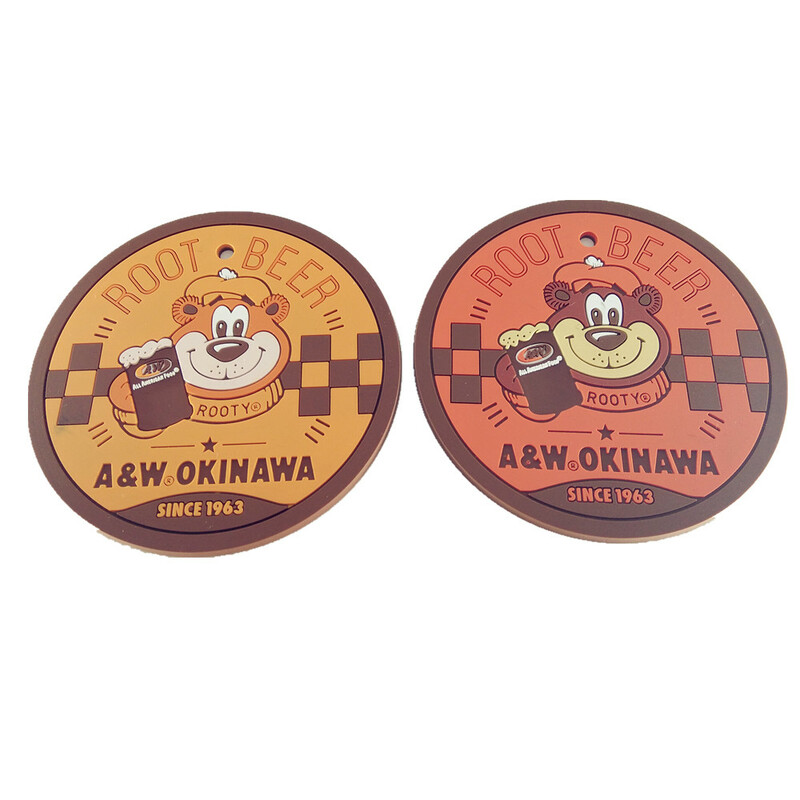 Coaster is made by Eco-friendly PVC material. commonly used as promotional gifts, advertising gifts,decoration articles,tourist souvenirs etc. articles,tourist souvenirs,decorative etc. 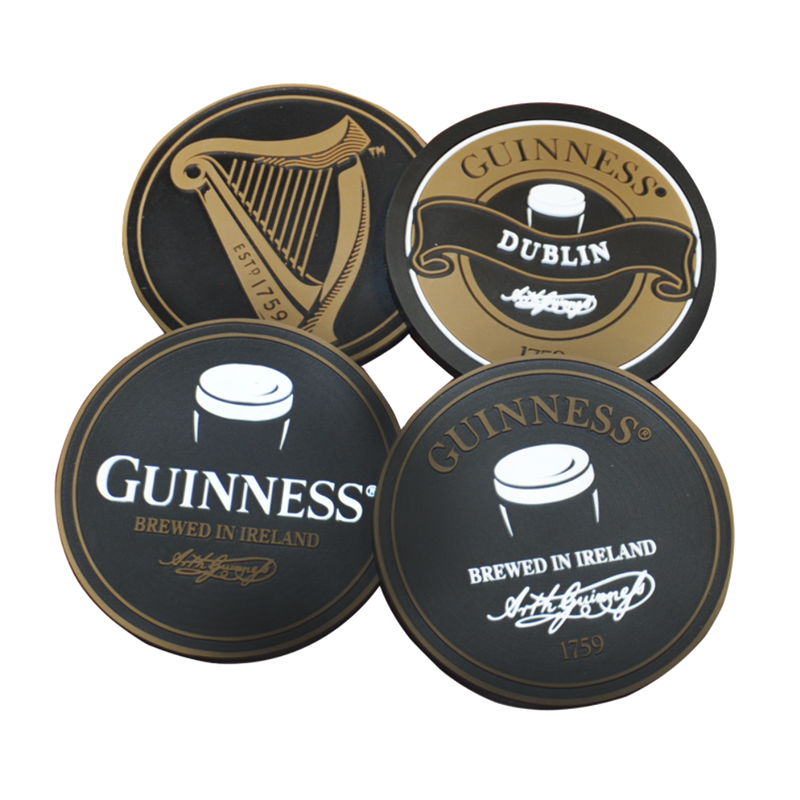 Custom soft PVC rubber coaster with waterproof,anti-slip,easy clean,eco-friendly,no smell,good feeling-touch etc.Suitable for kitchen or restaurant or bar.Commonly used as promotional gifts, advertising gifts, decoration articles, tourist souvenirs, decorative etc. 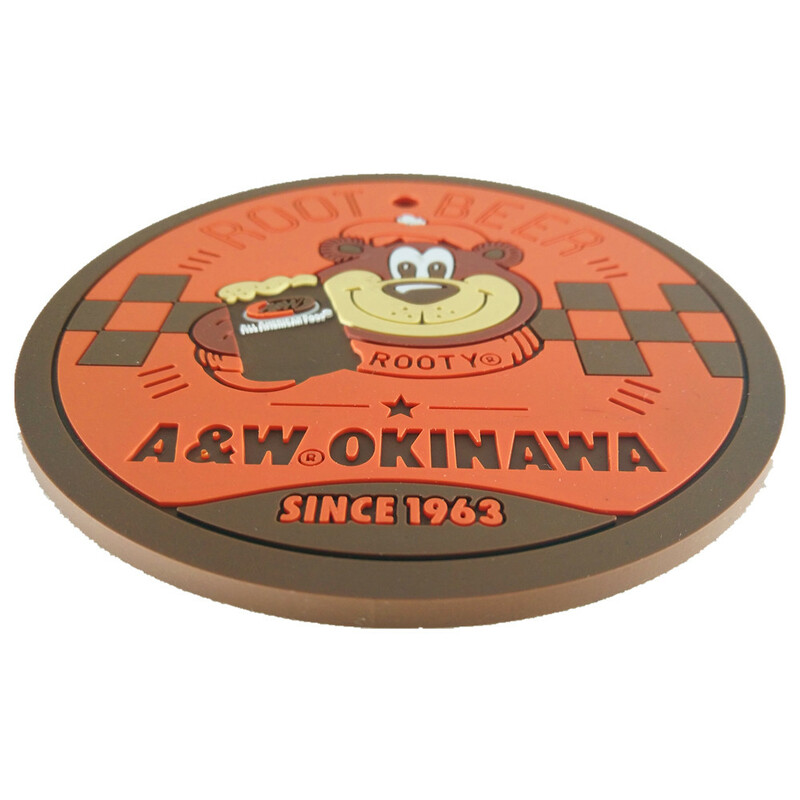 1.Custom company logo, name,website,QR code etc on coaster.